Come enjoy some of the best fishing just steps out the door from our waterfront mountain cabin rentals. The beautiful scenery the Blue Ridge Mountains provide, sounds of the birds calling and the solitude you’ll experience, will provide you with what may be the best vacation of your life. Bring all of your fishing gear and prepare yourself for great fun whether you plan on fishing from the shore, a dock or a boat. For those who prefer still-water fishing, largemouth bass, whitefish, catfish, pike, and bluegills abound in the region’s myriad lakes and ponds. In deepwater lakes such as Fontana Lake, northern fish such as walleye, muskie, and smallmouth bass are also favorites. The New River provides water sports for many of our vacationers who are staying in cabin rentals fortunate to be sitting on the river banks. 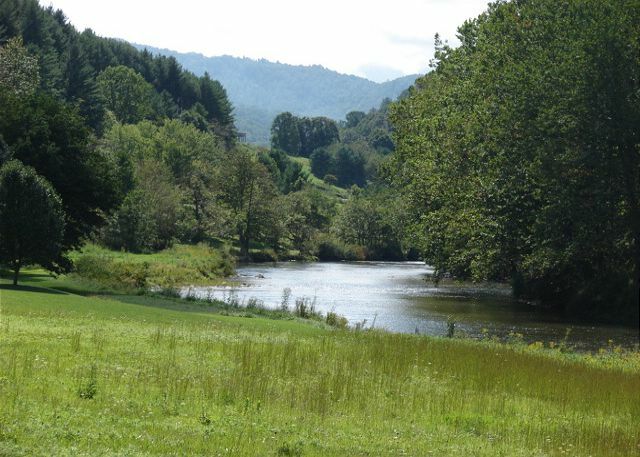 Renowned as the second oldest river in the world, the New River is a National and State Wild and Scenic River and one of the first American Heritage Rivers. North Carolina maintains three state parks along the river, each a day’s canoe ride apart for primitive riverside camping and picnicking. So for those who enjoy exploring, be sure to take a trip down (or up) stream to see the parks and more. 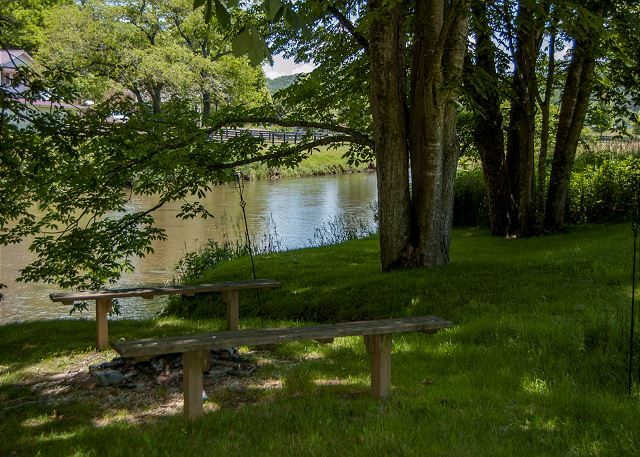 If you want want to view the collection of waterfront cabin rentals that Stay Blue Ridge can provide you with, do an advanced search on our website and select “Waterfront” under Amenities. We look forward to your visit!